When it comes to evaluating Yoan Moncada, context matters. It’s easy to be disappointed with the second baseman after his first full season in the majors. The former No. 1 prospect in baseball and prize of the trade that sent new World Series champion Chris Sale to the Boston Red Sox has had his share of struggles through what is now 901 career plate appearances. 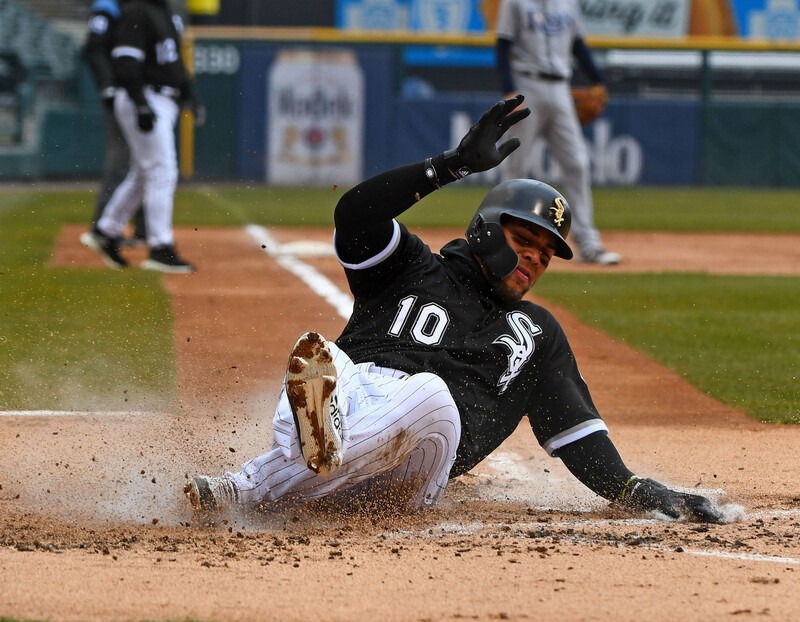 An essentially league-average offensive season isn’t what the White Sox envisioned, and he simply hasn’t been the type of game-changing force we saw this season out of the likes of Juan Soto, Gleyber Torres, or Ronald Acuna Jr. Simply put, it’s not what we signed up for. Forget, though, for a second what your or the White Sox’s expectations for Moncada were two years ago. Forget that he was a No. 1 prospect, or that evaluators saw him as an elite All-Star talent capable of anchoring a lineup and competing for MVP awards, and your view might change a bit. Moncada was a league-average hitter in 2018. Maybe a little better in the context of his position. As a 23-year-old whose shown the type of tools he possesses, that’s plenty to be excited about, because it’s clear he can still be a lot better. Not all prospects are built the same. You can point to the aforementioned guys and a few others who came up and immediately dominated, but it doesn’t always work like that. Moncada needs to get better, but given all that we’ve seen in a year and a half, there’s plenty of reason to believe he will. He hit .235/.315/.400 with a 97 wRC+ in 2018. 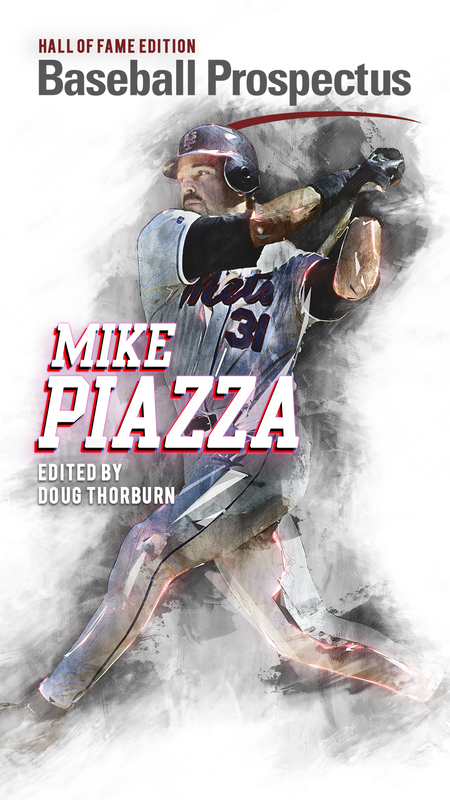 Across the season, he went through stretches where he mashed the ball to all fields and took walks at an elite rate. Between those stretches, he struck out too often and sometimes let his advanced eye and passive approach get the best of him. But those stretches of greatness, his age, and the skill set he very clearly possesses outweigh the frustrations. We’ve been burned on a number of occasions by prospects who failed to live up to expectations, held back by glaring holes in their game. This is different. 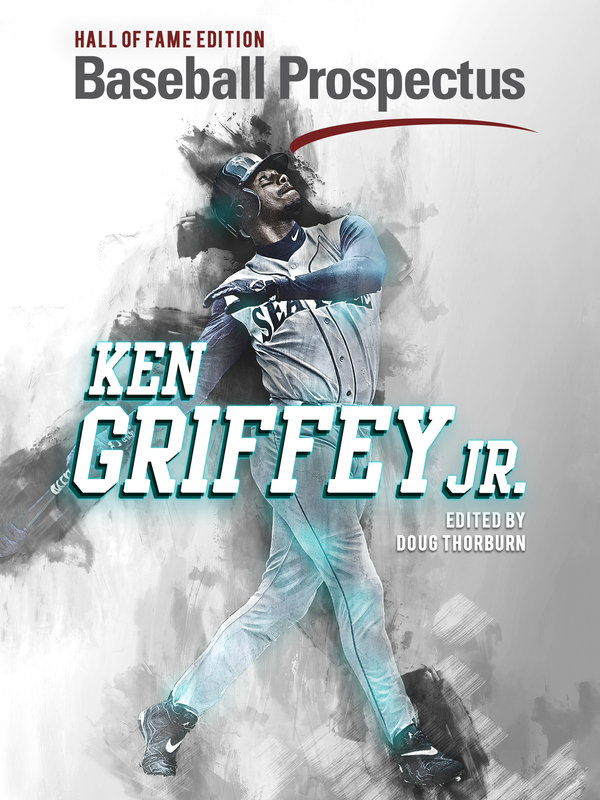 Even if he just cuts down a little bit on what was a league-leading strikeout total — something that his elite eye makes very much possible — he’d go from league average to legitimate asset, maybe even borderline All-Star given the position, and his gap-to-gap power has already showed up plenty in games. This all may sound like blind optimism. I understand where the frustration lie with Moncada. You watch him play and ache for him to dominate like so many young stars have. But it’s not. Moncada was a good player in 2018, just not the type of game changer we envisioned. Thankfully, there’s still plenty of time for that. Moncada is a BUST !….Period ! Below average, at best, at second base. Doesn’t put the ball in play when it’s called for. Needs to put some caffeine in the tank, as he looks uninterested in the field…Poor ! You definitely addressed all of Collin’s points with uh…speculation about his effort?